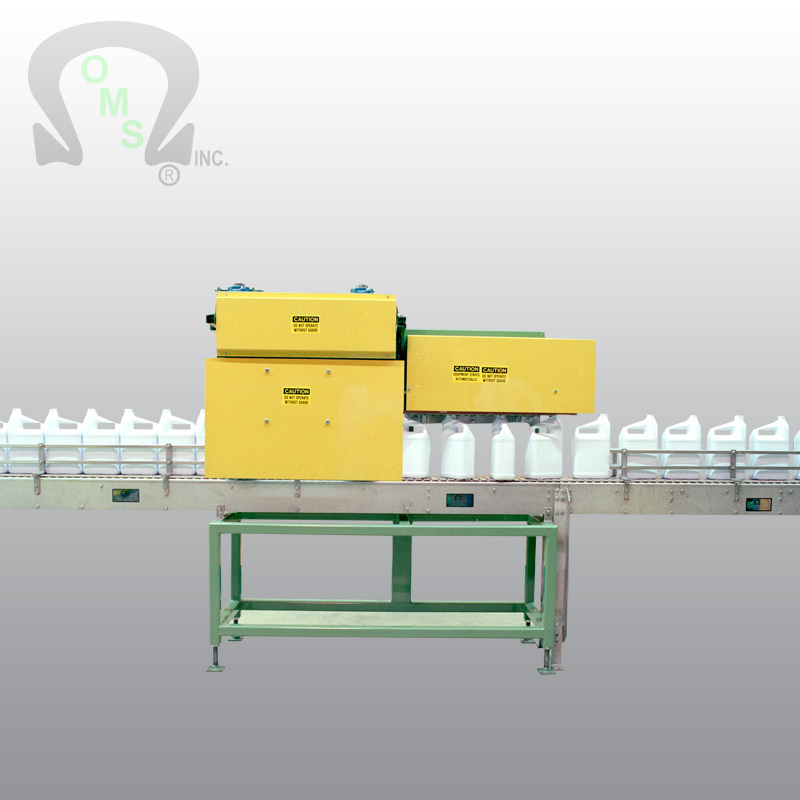 CONVEYORS - Bottle Conveyor Turner Systems - OMS Inc.
O.M.S. 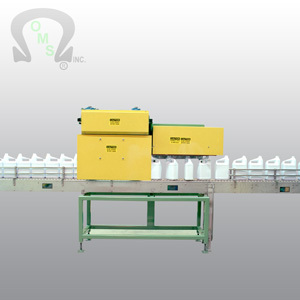 offers a variety of Bottle Conveyor Systems. Our Bottle Conveyor Systems are quality machines that get the job done. Like many of our machines we can customize the configuration and layout to meet your needs. Contact us to learn more! Like what you see? 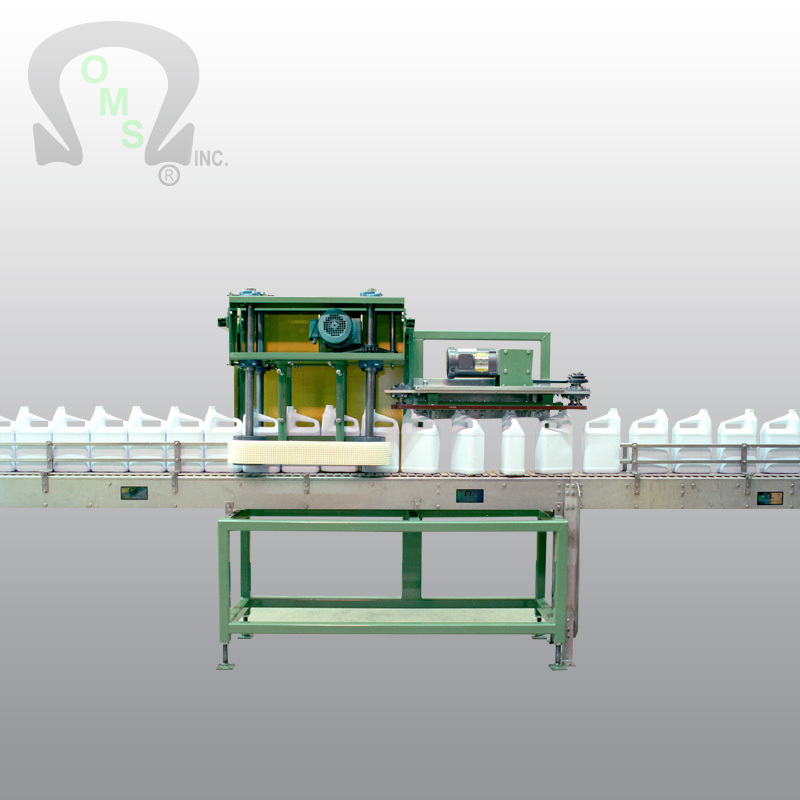 Contact us for more information on how we can help you with your bottle conveyor needs.